The High Impact Learning team in the Center for Transformation cultivates holistic learning experiences that allow our students to explore their sense of purpose, engage in active citizenship, and grow into conscious leaders who transform themselves and local and global communities. Congratulations to Taylor Fournier, Olivia Kelly, Kyle Kosiorek, Nicole Lund, Emily McLaughlin, and Ashlyn Szabo for their successful international service trip to Jamaica, which took place January 8th-15th. 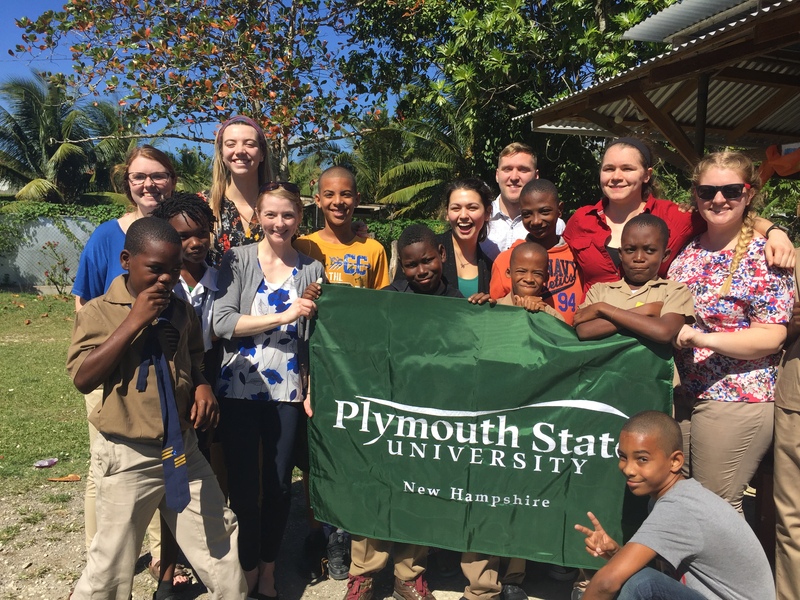 Along with their advisor, Jess Dutille, these students representing six different academic areas, partnered with the Association of Clubs (AOC) of Petersfield, Jamaica, which empowers individuals and communities. Students engaged in community identified and driven service experiences including tutoring in the Williamsfield School, as well as cleaning a community park. In this way, students were able to apply curriculum in a practical way, while building beautiful relationships with community members. Our sincere thanks to Amizade, our fair trade service learning partner, the AOC and facilitator, Mr. Matthias Brown, the host families, teachers, primary students, and community members. 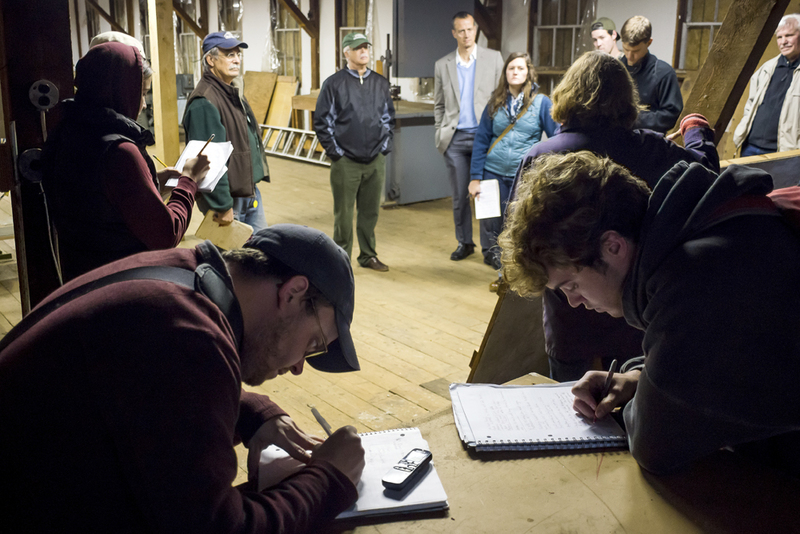 What does community engagement look like at PSU? 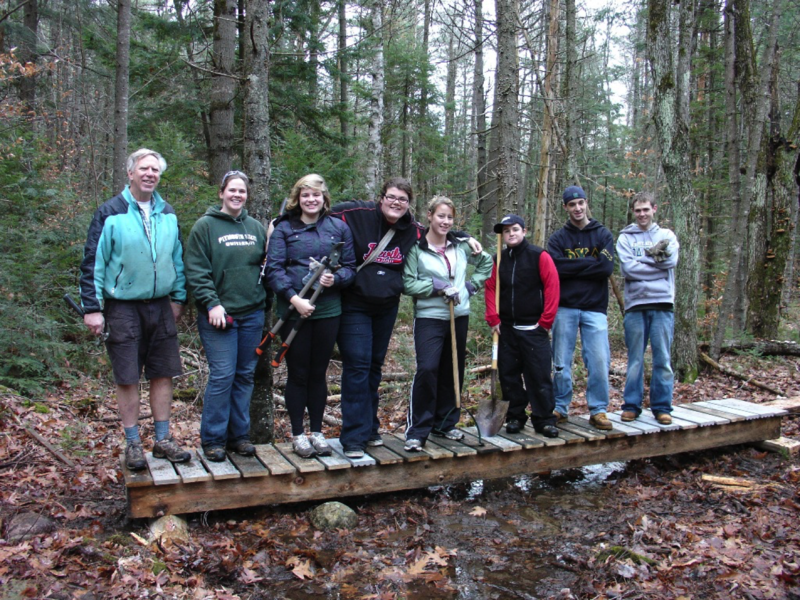 High impact community engaged learning provides experiential opportunities for students off campus with partnering organizations. In this way students apply what they are learning in the classroom in practical settings that develop professional skill sets while positively impacting the community. Jessica Dutille, High Impact Learning Partner, 603-535-2372.